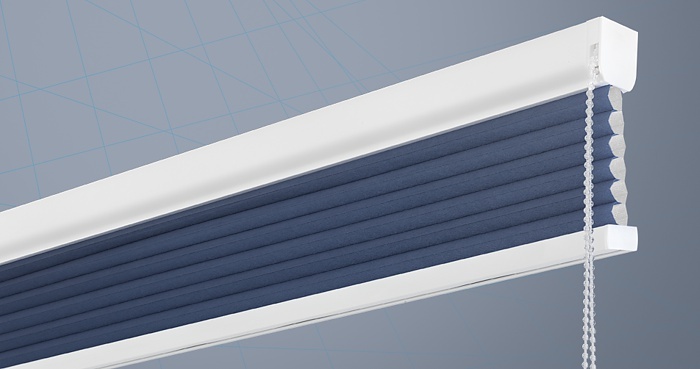 Honeycell Cellular, Honeycomb Insulating Blinds - Best Value and Prices with installation service. Saving energy costs is an increasingly important subject these days. Interior window blinds which are intelligently installed can contribute here also to keep the temperature down during the summer. Honeycomb shades has an insulating function, so regardless of season and outside temperature, this has a positive effect on the room climate. This is achieved through its cellular construction with air pockets. 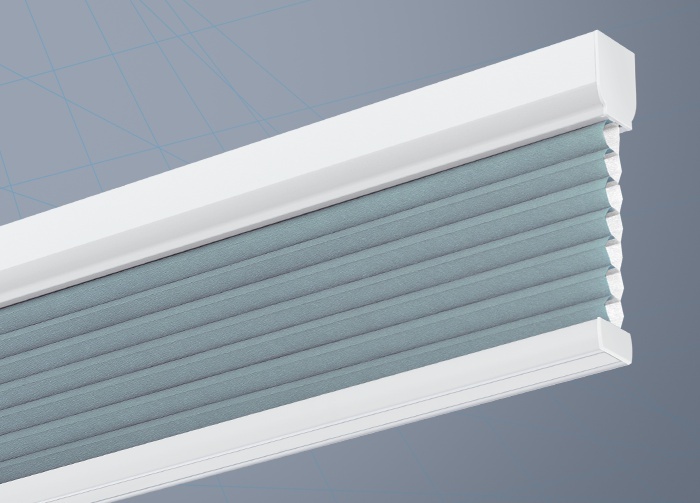 These function superbly to keep the room cool in the summer and reduce heat loss in the winter. 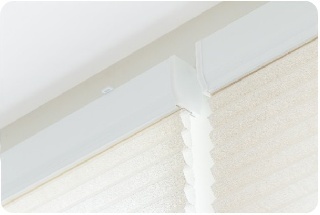 Please Note: All cellular pleated blinds are manufactured with White Head & Bottomrails. 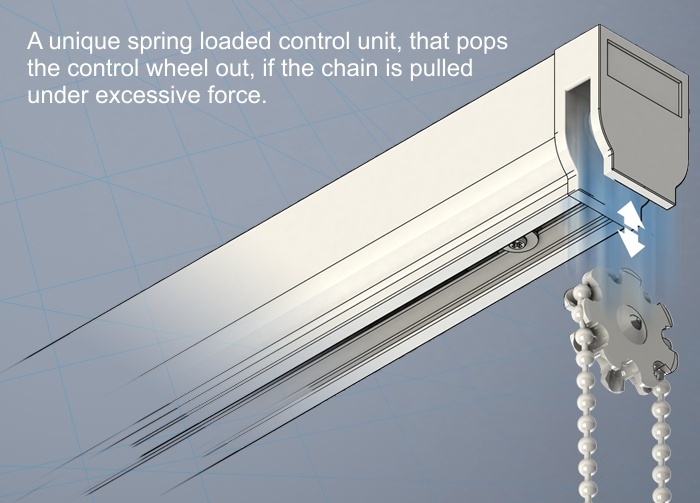 The Chain operated version works very similar to our Roman Blind headrails with standard universal swivel brackets and the unique Child Safe 'Pull-out' sprocket wheel. 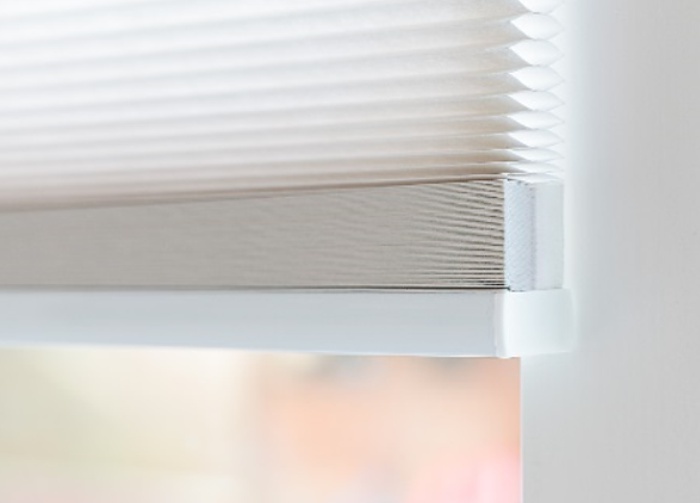 This means that all blinds are manufactured with continuous metal chain cord loops. These can be made to a drop size of your choosing or as per child safety guidlines. 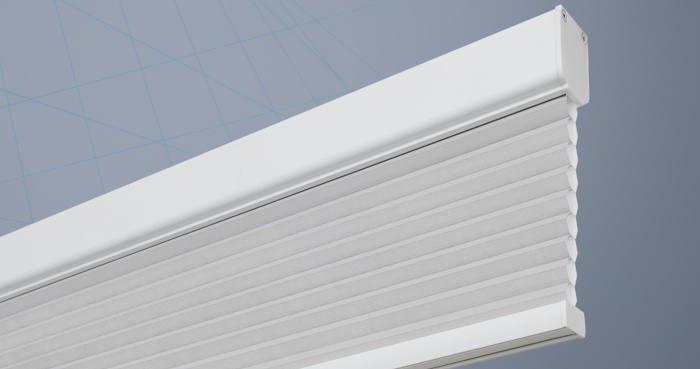 Using a slightly larger headrail, the Soft Rise version is simplicity its self, where the spring assist lifts the blind to a required point of your choosing and the counter balance weights within the bottomrail, hold the blind in this position. With the same bracket and fixing option as the chain operated, the Soft Rise is completely Child Safe by design. 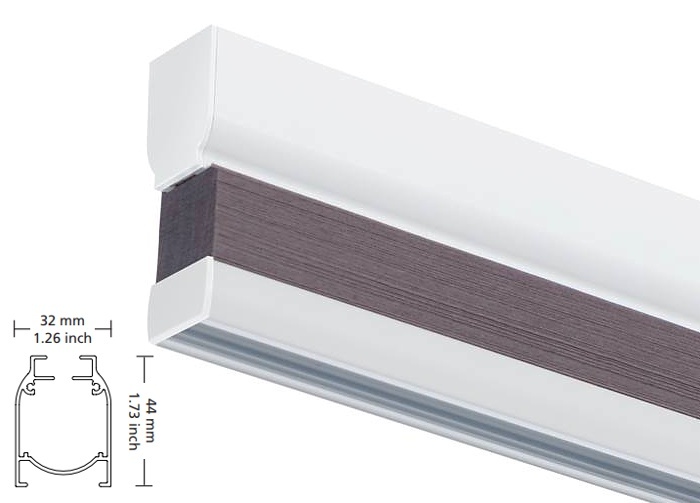 With a gentle lift of the bottomrail, the blind glides up or down to the required position. 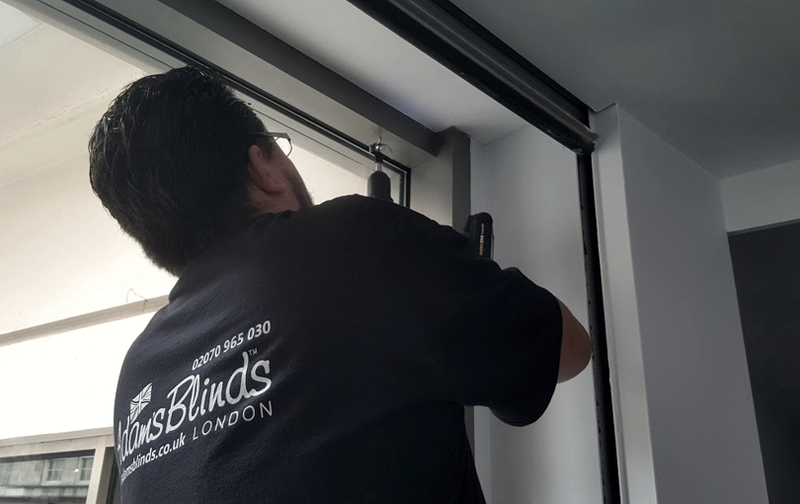 Using the same headrail as the Chain Operated, the Motorised version is powered by a rechargeable Lithium battery pack, that with normal usage, will last for a period of 6 - 12 months depending on the size of the blind. - 15 Channel for multiple blinds.